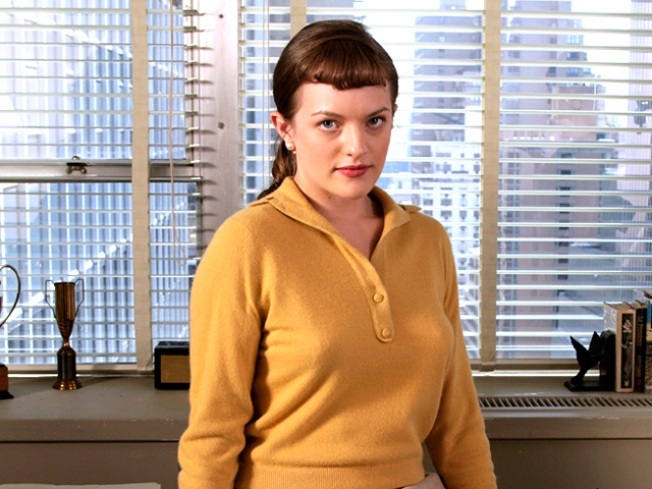 Elisabeth Moss is nominated for supporting actress in a drama for "Mad Men" and is content with it. Last year, actress Elisabeth Moss received an Emmy nomination in the Outstanding Lead Actress in a Drama category for her role as Peggy Olson in “Mad Men.” For this year’s awards, Moss was nominated again for her work on the hot drama, but this time as supporting actress. It is a decision she seems perfectly content with. "I had a great season,” she recently told Parade magazine. “But I thought that I had more of a supporting role in the whole picture. And they asked me which I wanted to do, and I was like, 'I think I should do supporting this year.' I just thought that was the right thing to do. I was actually really surprised that anybody noticed or cared. I'm flattered. But it wasn't a super-calculated move. I just thought it was a better fit for me for season three." The actress, who reportedly split from husband, “Saturday Night Live” actor Fred Armisen, said that getting nominated is exciting. “You never get used to it. It's always just surreal, and I don't ever expect it certainly. So it's always incredibly exciting." As for getting through the long ceremony, Moss will come prepared. "You always have to have a little protein bar in your purse,” she revealed to Parade. 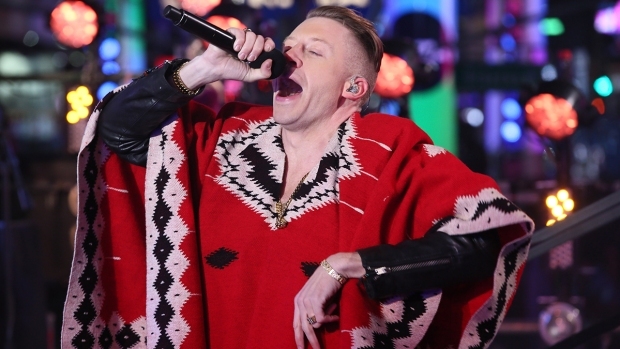 “The ceremony is like four hours, with the red carpet and everything -- so it could be like a six-hour thing. And then it takes a while to get to the dinner afterward, et cetera. So it's super important to try to carry a little something in your bag. I sneak and eat it during the commercial breaks." 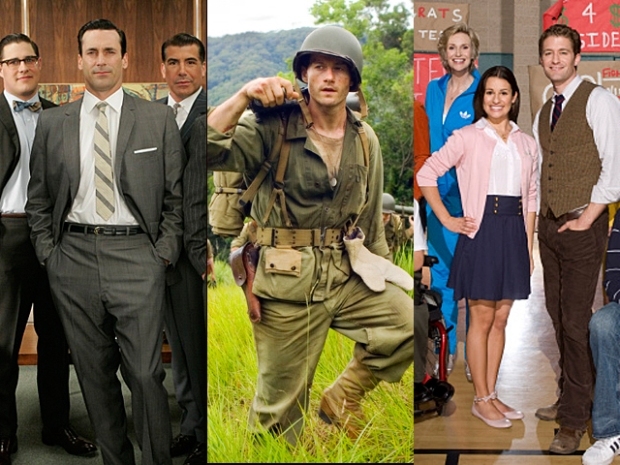 “Mad Men” is currently in its fourth season on AMC.